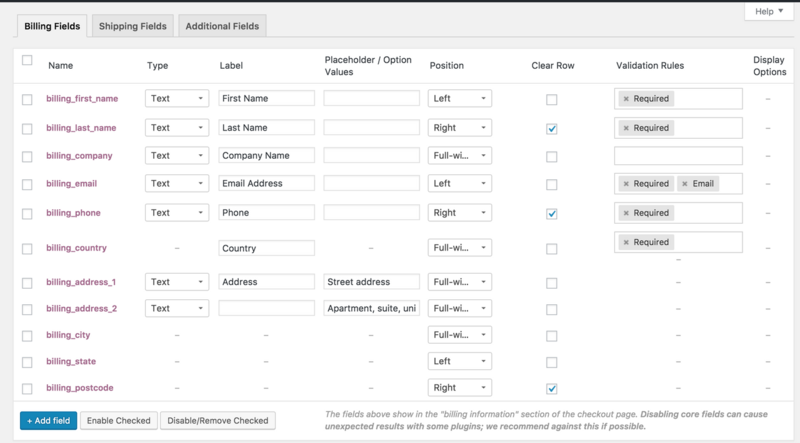 WooCommerce Checkout Fields Editor Extension: Easily customize fields appearing on the WooCommerce checkout page. Add, edit or remove fields using a simple editor interface. No programming! No need to use hooks or filters to customize fields! 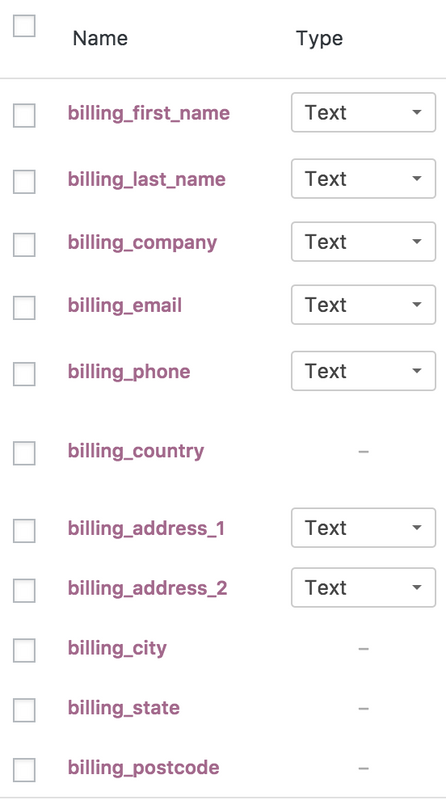 Tired of using hooks or filters to customize fields on the WooCommerce checkout page? This Extension is for you! 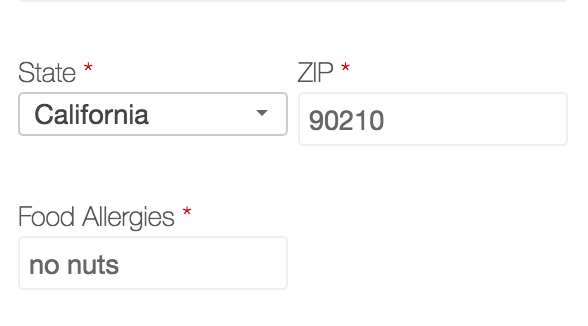 Add, edit or remove fields from shipping and billing. Or, add fields after ‘order notes’.